Come and see Bernardo Moya at The Best You EXPO! Bernardo Moya will be one of the main stage speakers at The Best You Expo 2019. 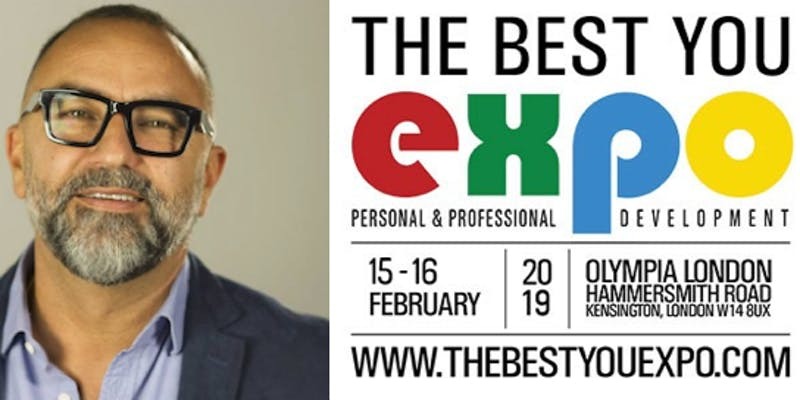 As Chief Inspirational Officer and Founder of The Best You, with three EXPO’s already held in London and one in Long Beach California, 25.000 visitors and over 500 exhibitors, The Best You EXPO is now the largest personal and professional development live exhibition in the world. Bernardo also provides personal mentoring and coaching services to selected clients. With a vast knowledge of how to run a successful business, acquire skills in media, product creation, self-motivation, networking and staying on track to reach your goals, his mentoring has a unique approach.